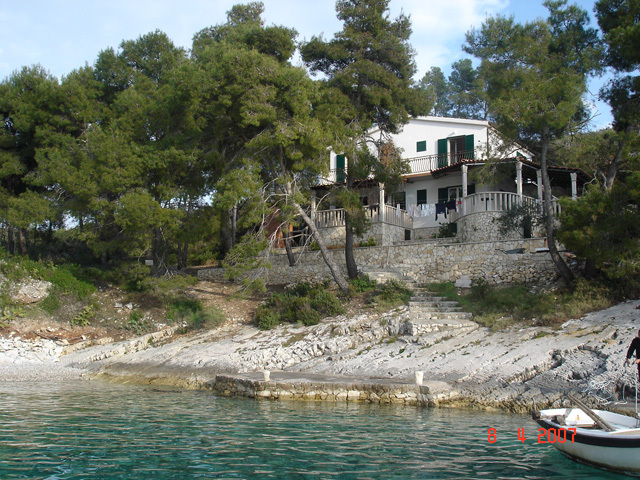 If you are looking for peace and quiet, if you want to spend your hollidays peacefully in a short distance from centar our house; villa "Terra Nostra" is place for you. 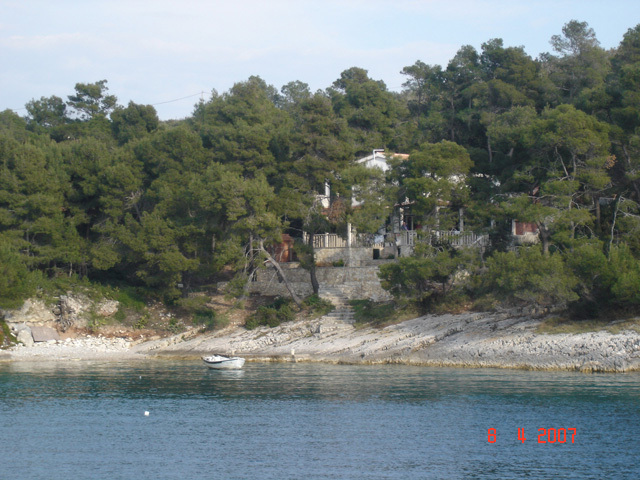 It is only 5 km from town Hvar in a typical dalmatian enviroment. 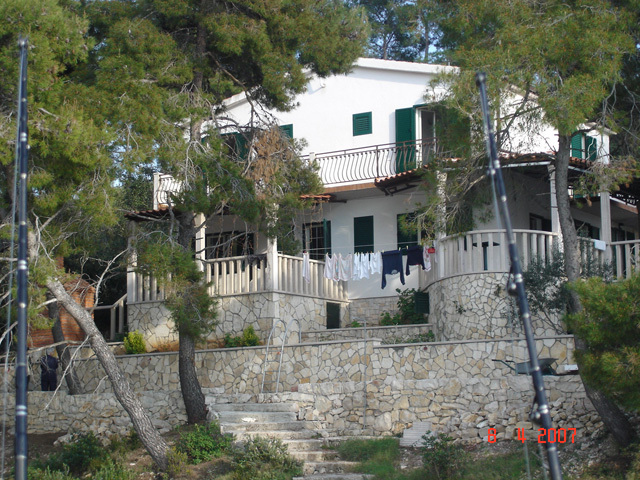 Our house is located in a small noiseless place only 10 meters from the sea, hidden in the shadow of pines. 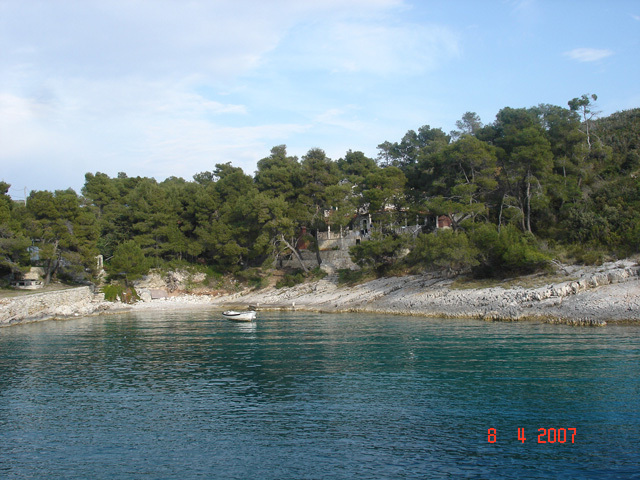 So, if you want to enjoy the sunset, swim in a perfectly clear sea and fall a sleep listening the sounds of the sea, chose the holliday in "Terra Nostra", in Brusje, Dalmatia, very near the tourist center of Hvar. Your reservation is considered to be confirmed after ammount of 30% of the total price of your stay has been payed on.